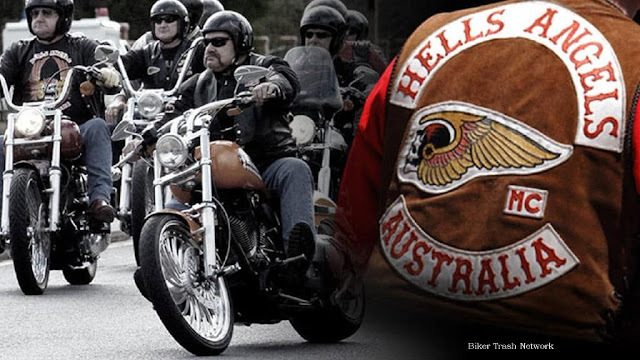 Geelong, Melbourne, Australia (March 14, 2018) BTN — There will be a highly visible police presence across Geelong and the Surf Coast this weekend as police officers monitor a large Hells Angels MC ride. 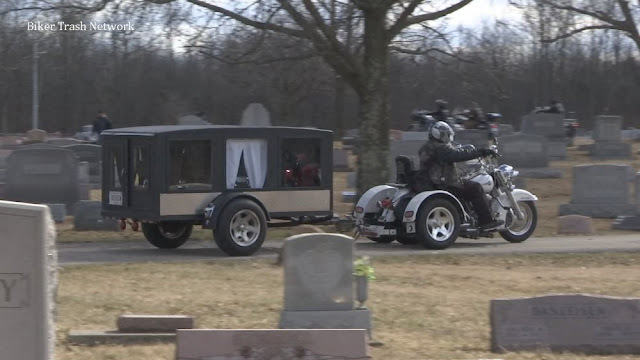 Members of the biker outfit and their families have made reservations at a hotel in Lorne. The Grand Pacific accepted the bookings after other hotels in the town agreed to police requests not to allow the Hells Angels members to stay at their premises. It is not known at this time if the group will be in Lorne for an organised meeting or a simple social gathering. However Inspector Gary Bruce says community safety is the force's top priority and officers will be working hard to detect and deter any public order incidents and anti-social behaviour.